Alban Nwapa grew up listening to Fela Kuti and James Brown. At age 23, he began studying dentistry. In order to be able to finance his university studies, Nwapa started making his own music. During this time Alban worked as a DJ in the well-known Stockholm club ‘Alphabet Street’. Very quickly his name became widely known, especially since Alban often sang to the records he put on the turntable as a DJ. DJ René couldn’t help but notice him and so he was discovered. Alban finished his studies and even opened his own dentistry practice, keeping his disk jockeying as a lucrative sideline. In 1990, he met Deniiz Pop from the SweMix label. Together with Denniz and Rap-Queen Leila K, his first record, “Hello Africa” – his declaration of love for his African home – broke all records. 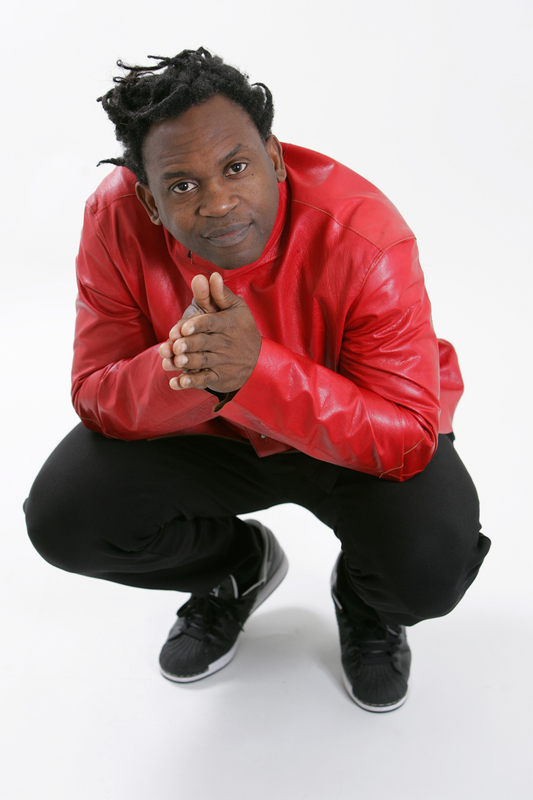 Alban Nwapa took the stage name Dr. Alban, a nod to his dental studies. His debut album Hello Africa sold roughly 1 million copies world-wide. One year later this success was surpassed by the second album One Love. 1.6 million singles of the song “It’s My Life” were sold (the single was even used as background music for a Tampax advert). It was #1 in the Netherlands, Israel and Germany and #2 in the UK. The following single “One Love” was #5 in Israel. The album immediately sold over 1.7 million units. Then followed the albums Look Who’s Talking and Born In Africa. 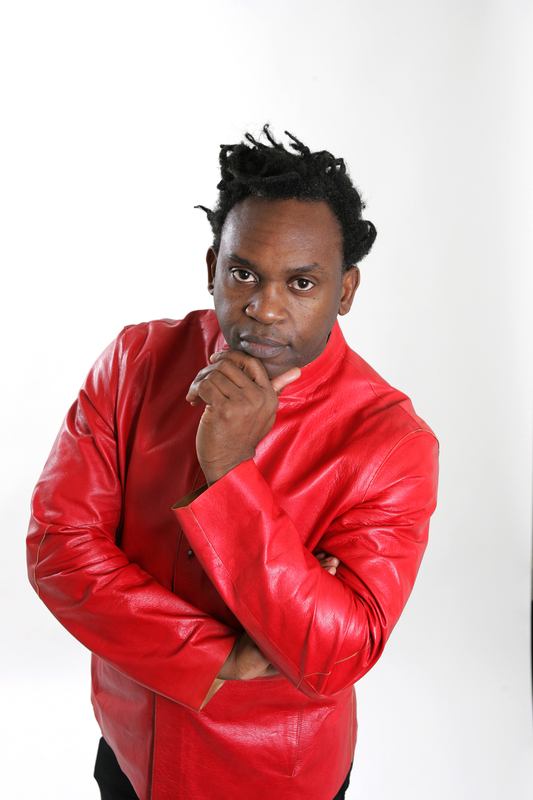 All in all, Dr. Alban has racked up world-wide sales of over 5 million albums (1994) and over 6 million singles (1994), which resulted in 7 times Silver, 30 times Gold and 30 times Platinum. His hit single “No Coke” was used to illustrate an anti-drugs campaign in Sweden. The single “Sing Hallelujah” reached #5 in Israel. 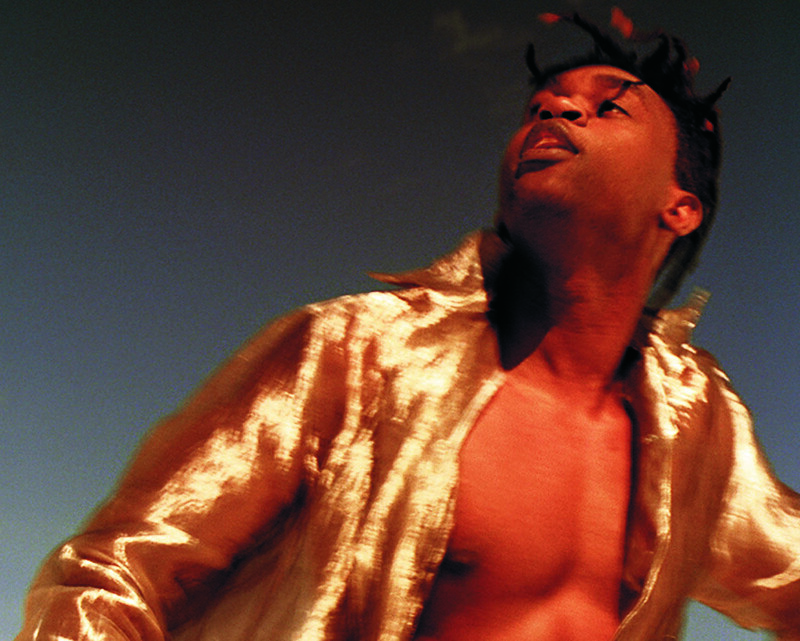 After a re-release of “No Coke”, Dr. Alban has succeeded to hit the top10 charts worldwide with all of his following singles. Countries like, Sweden, Norway, Finlad , Denmark, Belgium. France. Russia. Austria , Switzerland, Greece , Turkey, Spain, Italy, to name a few. He created his own record company Dr Records on which he released Born in Africa, the first CD recorded completely in his Dr Records studios. He had production credits on projects by artists such as La Cream and Daddy Showkey. 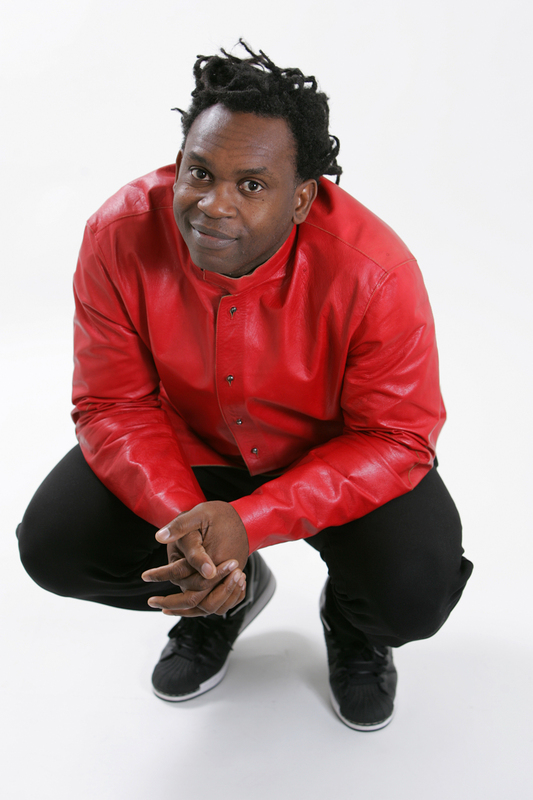 More recently, his voice was featured on Sash!’s single “Colour The World”. 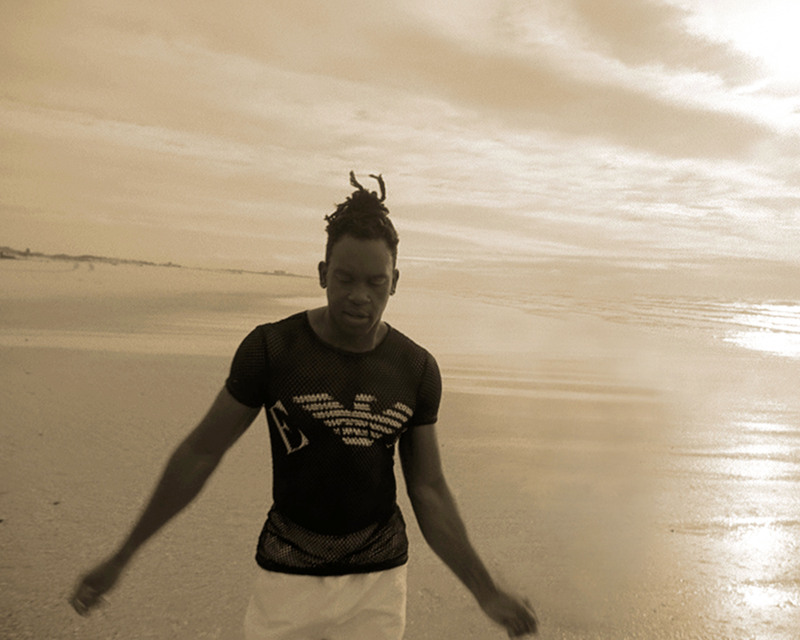 After one year of silence he came back with a new track entitled “Because Of You”, followed by “What Do I Do” and a new album, not Euro-dance related. Alban was very satisfied with the new album Prescription. Many hands have been involved in making this new album sound special. There are also guest appearances from Tony Rebell and Anthony B. 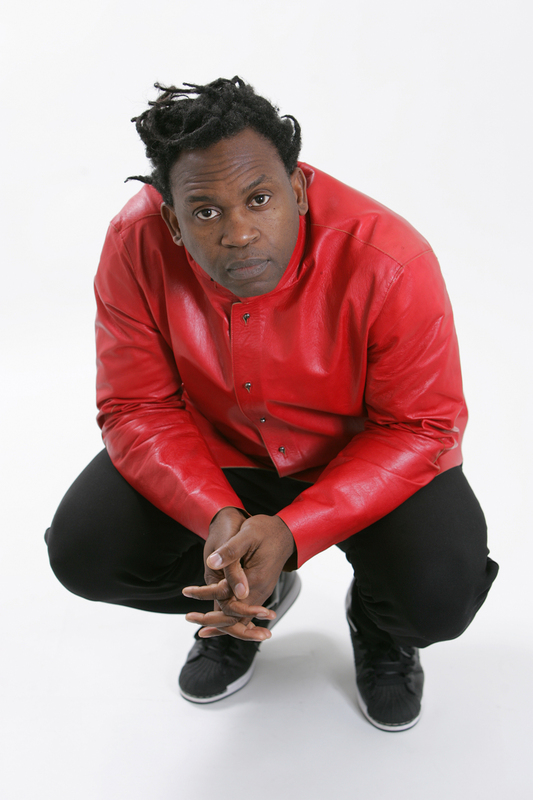 In 2007 Dr. Alban has released new album Back to basics. It is sold only on the Internet through official website, with exception for Russia where CDs and cassettes were issued. The single of this album was Don´t joke with fire . Today, in 2008, he releases a single with pop-star of the 90’s Haddaway, entitled “I love the 90’s”. Alban proves that he didn’t forget his fellow artists of the last decade and he mentions in the lyrics some of the best hits of the Euro years: “Rhythm is a dancer”, “What is Love”, “Scatman”, “All that she wants” and, of course, his own “It’s my life”. Wir nutzen Cookies um Ihnen unsere Website bestmöglich zu präsentieren. Mehr Infos über unsere Cookie-Nutzung und zur Abschaltung dieser finden Sie in den Einstellungen. Diese Website verwendet Cookies um Ihnen diese in bestmöglicher Form zu präsentieren. Cookie Informationen werden in Ihrem Browser gespeichert und handeln wenn Sie z.B. : wieder auf unsere Website gelangen. Dabei helfen uns Cookies zu verstehen welche Bereich unserer Seite Ihnen besonders gefallen und hilfreich sind. Die Cookie Einstellungen können Sie jederzeit ändern unter den Registerkarten auf der rechten Seite. Unbedingt Notwendige Cookies sollten immer aktiviert sein damit wir Ihre Cookie Einstellungen speichern können. Wenn Sie die Unbedingt Notwendigen Cookies deaktiviere, können wir Ihre Einstellungen NICHT speichern. Dies führt dazu, dass Sie jedes Mal beim Besuch unserer Website die Cookies erneut akzeptieren müssen.